The U.S. digital payments company Ripple is working with 61 Japanese banks on an application that will enable customers to settle cash transfers instantly around the clock. 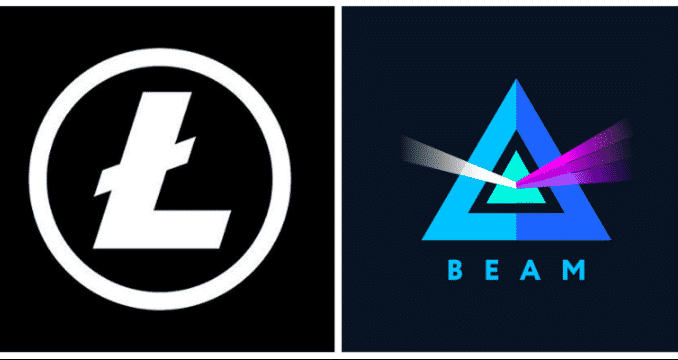 It is the latest attempt to apply blockchain technology in finance. 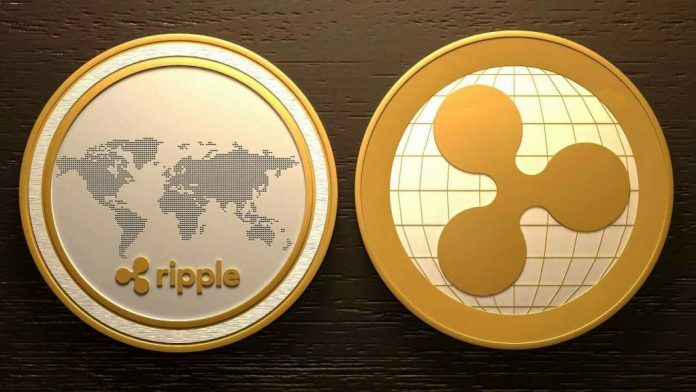 Ripple said in a statement Wednesday, that the mobile app will allow users to send funds to other bank accounts in the country. The testing period will start next month. The three of the lenders — SBI Sumishin Net Bank Ltd., Suruga Bank Ltd. and Resona Bank Ltd aim to roll out the service to customers later this year. 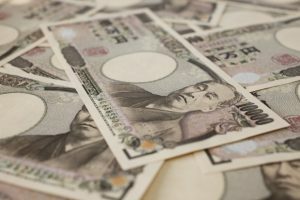 Recently, Japan changed the law to require banks on working with third parties that seek to connect to their customers’ accounts using application programming interface technology. Emi Yoshikawa, director of joint venture partnerships at Ripple said in a telephone interview, that the app will use these so-called open API connections to transfer money between bank accounts. Yoshikawa said, that other banks in the consortium will introduce the app to their customers over the next three to four years. She also added, that the group will seek to expand it to cross-border payments and interbank settlements in the future. Resona Bank aims to “contribute to promoting cashlessness while improving customer convenience and reducing the cost to society,” said Yoichiro Higuchi, leader of the lender’s settlements group. BEST REGARDS FOR 2018 FROM CRYPTOCY NEWS TEAM!